Skylum has announced a free update for Luminar 2018 which adds a new AI Sky Enhancer. Operated by just a single slider, the new feature, as the name suggests, uses AI to selectively add depth, definition and drama to enhance the sky in your photos. Skylum’s Aurora HDR software has been growing on me. When it first came to Windows, the performance wasn’t that great, and it didn’t quite have all the features of the Mac version. But it’s come a long way since then. It’s seen some pretty major performance increases, along with a lot of new features. And today, Skylum announces Aurora HDR 2019. It comes with the new AI-powered Quantum HDR Engine, which uses neural networks to quickly create more realistic looking HDR images. Aurora HDR 2019 also sees more performance boosts, as well as a LUT support. There’s been quite a bit of news coming out of the former Macphun offices. I say former Macphun offices, because they’re now known as Skylum. So, now they’re the Skylum offices. That’s the first bit of news. 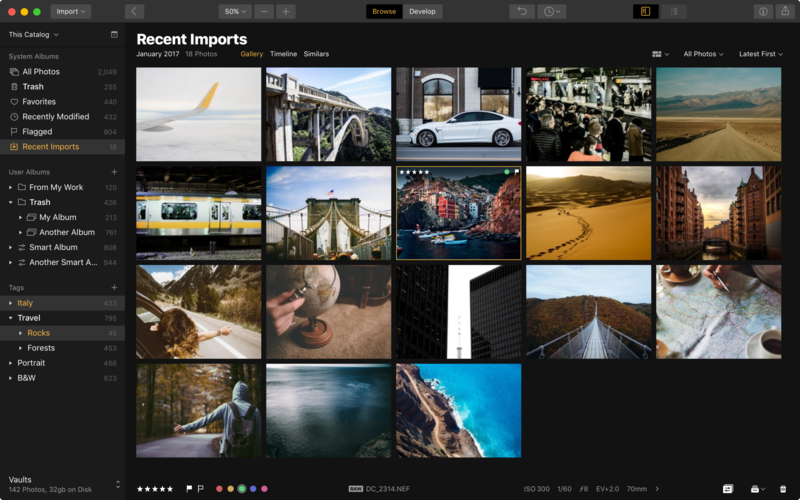 The next is their recent announcement of a Digital Asset Management system coming soon as part of Luminar 2018. Now, Luminar 2018 has been officially announced, and comes with some pretty neat updates. The DAM isn’t quite ready yet, but it will be a free upgrade for existing users when it’s released. But what is there now? Well, first and foremost seems to be a substantial performance increase. They’ve also improved the UI, added native RAW support, and a bunch of new customisable and maskable effects filters. I’ve been looking forward to this announcement for a while. Affinity did it last year, bringing their popular Photo and Designer apps to Windows. 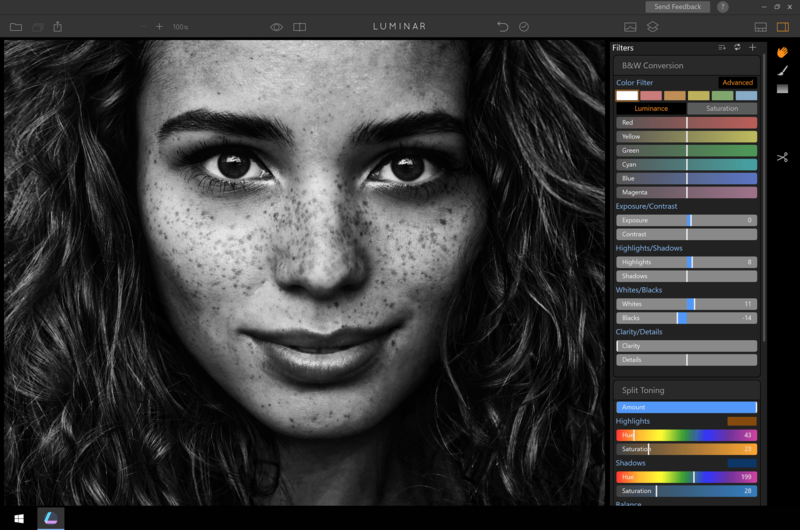 Now Macphun are following suit announcing that their Luminar and Aurora HDR applications are coming to the Windows platform. Their products have been Apple-only since first launching in 2008, and I can’t wait to finally give it a whirl. 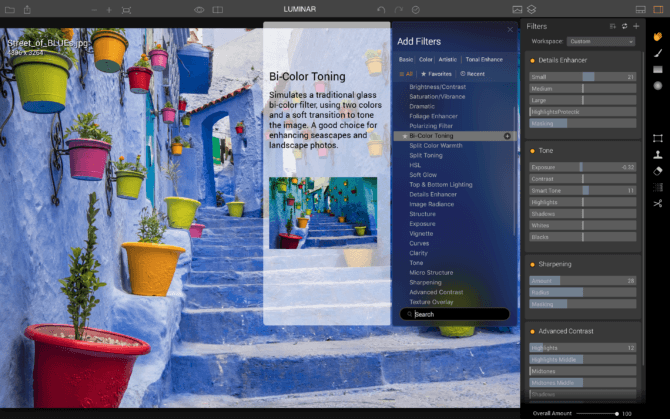 Luminar is a general image editor that works with both raw and jpg files. It’s essentially a Lightroom alternative with some rather neat features. Aurora HDR is, as the name suggests, designed for working with high dynamic range images. It offers features for merging bracketed shots, or getting the most out of a single raw file.